One of the pools at the Fuengirola Park. 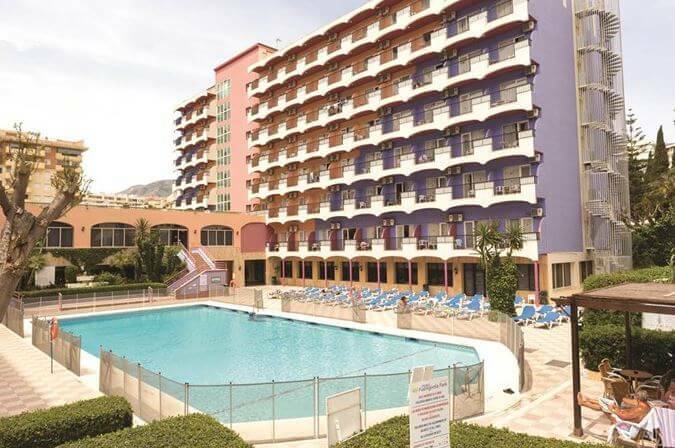 The 4 Star Fuengirola Park Hotel . 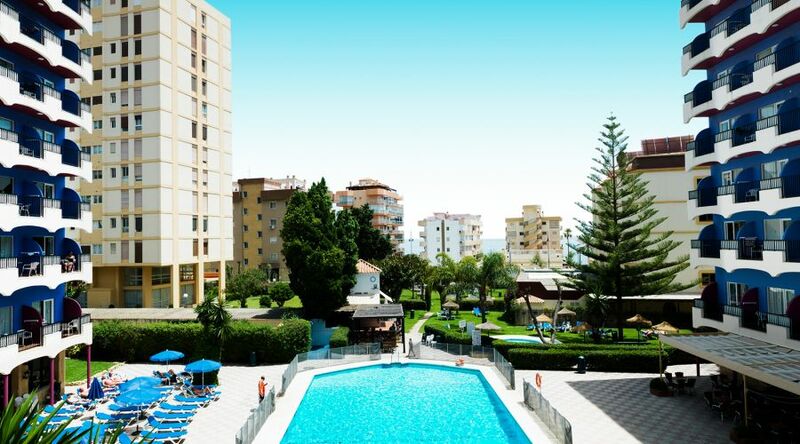 It is in the best residential and tourist area of Fuengirola, in the heart of the attractive Costa del Sol. 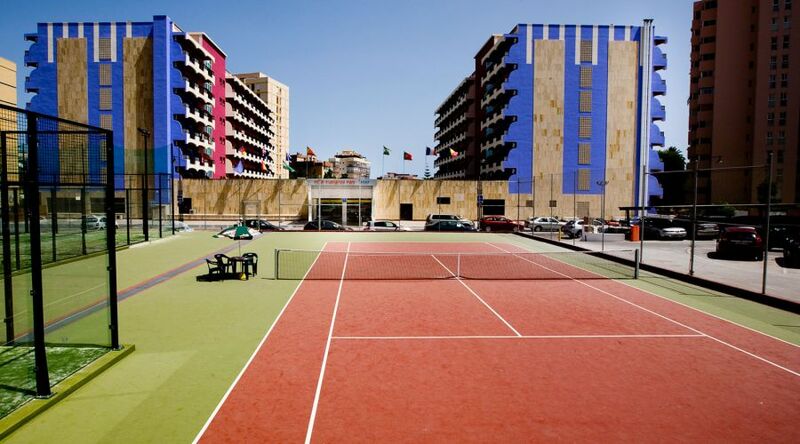 This hotel will appeal to those looking for a lively hotel with a multinational atmosphere, ideal for golfers. 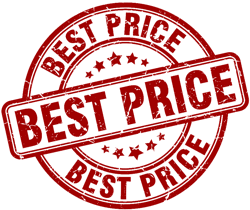 The hotel is just 200 meters from the magnificent beach of Las Gaviotas, accessible via an under pass where you will find a beautiful beach with many bars and restaurants. 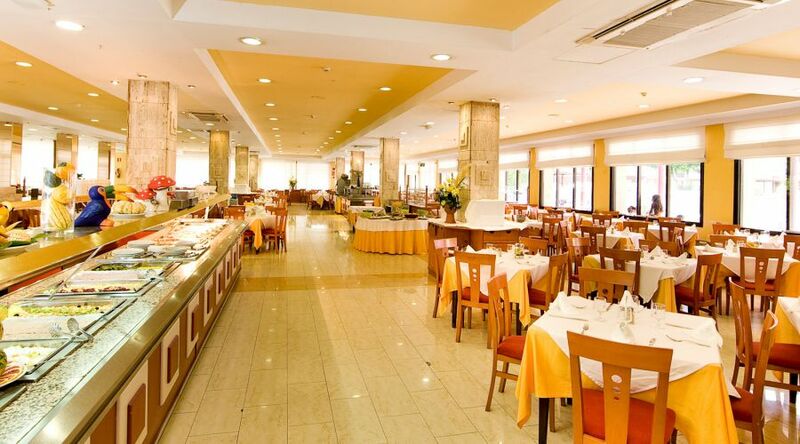 There are excellent rail and bus links, and Málaga airport is just 20 minutes away, and just a few kilometers from wonderful golf courses. 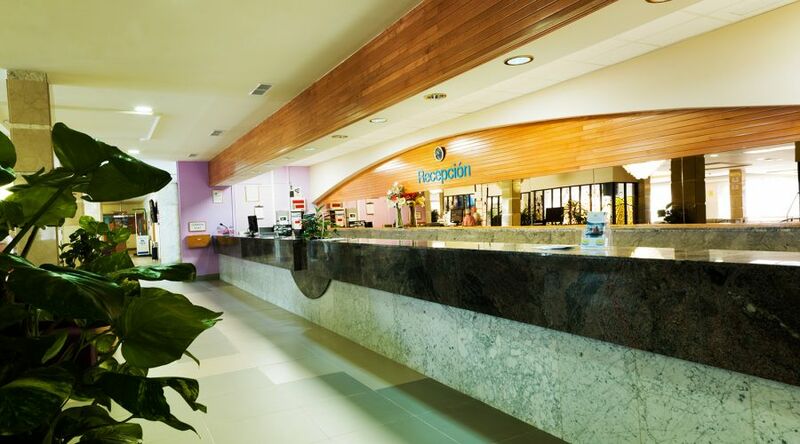 Guests can choose hydrotherapy spa regimens and health, beauty or relaxation programs while also enjoying new experiences, sharing the many facilities and services available at this magnificent hotel. 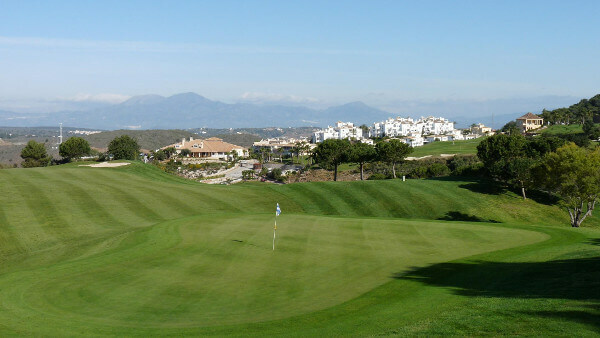 Located in the stunning ‘golf valley’ close to the town of La Cala de Mijas and just a few minutes from the lovely local beaches, the Calanova course is a great course to play during your golf break and is suitable for golfers of all playing abilities. 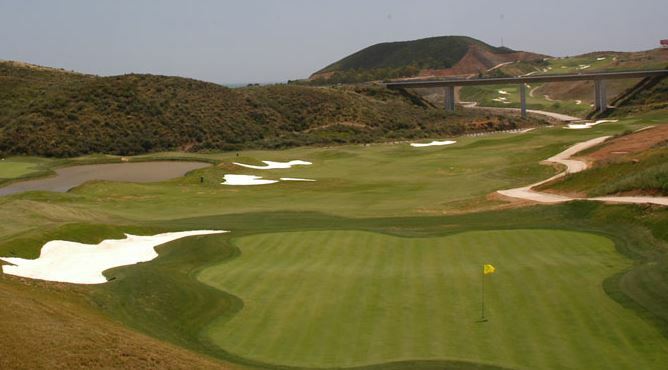 The course is one of the newest on the Costa del Sol and was first opened in May 2006. It’s an 18 hole, par 72 course which is well maintained and of which has been designed with USGA rules and regulations in mind. A great characteristic of the Calanova course is that it has over 500 sqm of greens, meaning easier approach shots. This also means that there is the possibility of a wide range of pin positions from the simple to the extremely challenging.